2010 Nissan Cube Smart Smart Remote Key - Refurbished. Programming instructions are not included with the purchase of this smart Nissan Cube key. This key fob needs to be programmed at your dealership or local automotive locksmith. 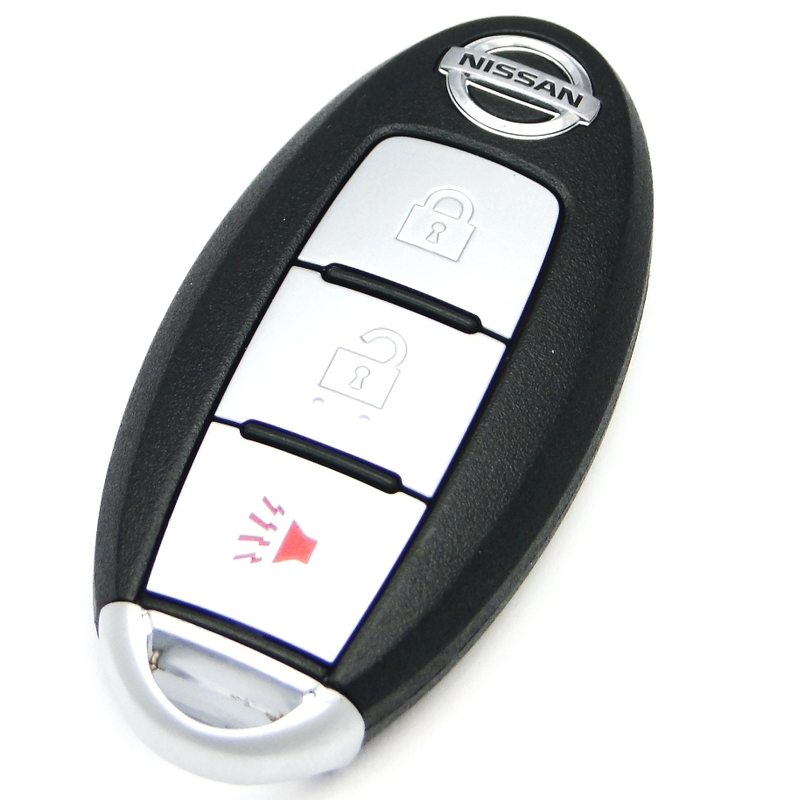 This 2010 Nissan Cube key fob will only work with vehicles equipped with a smart / proximity keyless entry system (Start, stop push button engine start). Battery is included, and remotes are tested before shipped and covered with 90 days 100% satisfaction guarantee and warranty.